Impact Hub Ruhr is part of the global Impact Hub network with 100+ spaces worldwide. 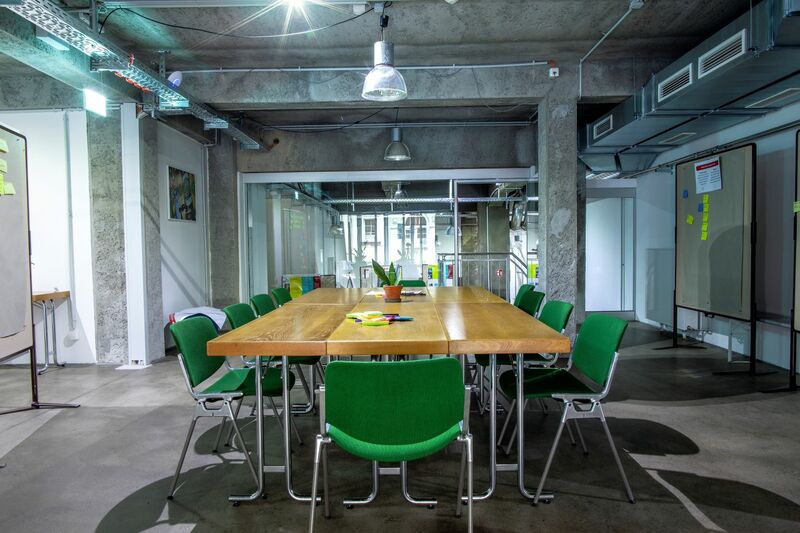 Impact Hub is an innovation lab, a business Incubator, a social enterprise community center and Coworking Space. We offer you a unique ecosystem of resources, inspiration and collaboration opportunities to grow the positive impact of your work. Joining our diverse community of members and collaborators will inspire, connect and enable you to develop your best work every step of the way. You can find the Impact Hub Ruhr directly at Essen Hauptbahnhof. 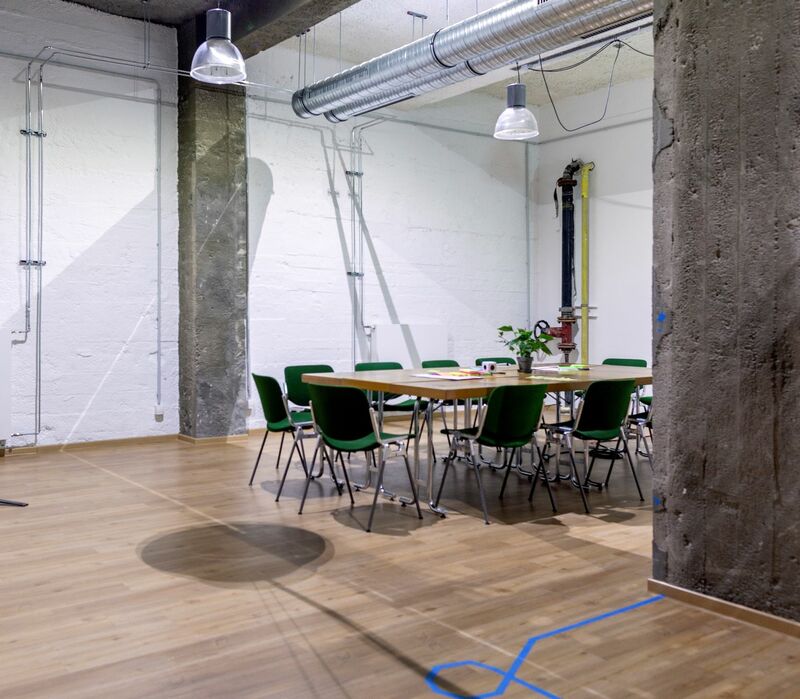 We are in the Haus der Technik and have a 600m² Coworking and Event Space. Join our community to work and laugh with us! 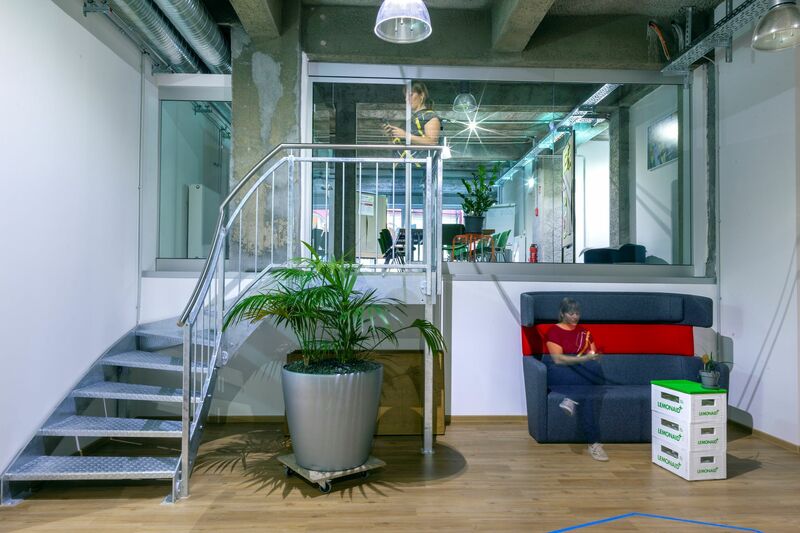 Unseren Coworker*innen bieten wir einen flexiblen Arbeitsplatz an allen Standorten des weltweiten Netzwerks, von Berlin bis San Francisco, und Zugang zu unserer 16.000 Mitglieder starken Community. Junge Gründer*innen beraten und unterstützen wir im Rahmen des Business Help Desks und verschiedener Förderprogramme. Darüber hinaus organisieren und veranstalten wir u.a. Hackathons, wie den Climathon, gehen mit dem Entrepreneurship Camp an Universitäten, Schulen und in Unternehmen und bieten Kreativ-Workshops an. Natürlich kann man unsere kreativen und flexiblen Räume, direkt am Essener Hauptbahnhof, auch mieten. Wir freuen uns über Kooperationen und neue Projekte, die wir gemeinsam mit anderen Machern im Ruhrgebiet anstoßen und umsetzen können. Sprecht uns einfach an! 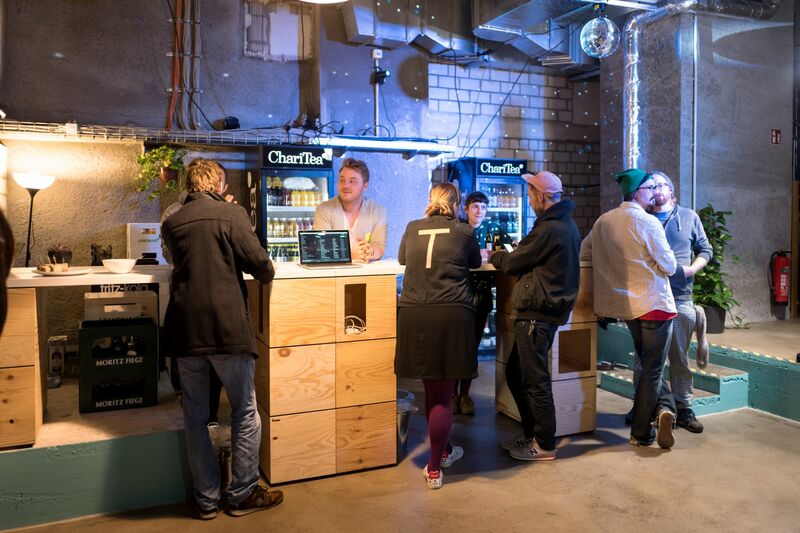 Are you a member of Impact Hub Ruhr? "Everything you need for a productive day and then some"
"Super cooler und zentraler Coworking Space"
Zentraler geht es nicht! Direkt am Essener Hbf gelegen. Mit netten Coworkern, Kaffee / Wasser for free, schnellem Internet und interessanten Veranstaltungen. Außerdem sind die Räumlichkeiten echt super. Ich bin gerne hier. :) Die Menschen hier sind offen und hilfsbereit und man bekommt sehr schnell Anschluss und kann sich austauschen. Bei den Veranstaltungen wie dem Skillshare Lunch lernt man auch noch etwas. Mittwochs gibt es gemeinsames Salat Mittagessen und Freitags leckere Pommes. :) Wenn man auf der Durchreise ist kann man auch mal kurz vorbei kommen und seinen Kram erledigen, da man nur 2 Minuten vom Hbf in den Coworking Space braucht. "The Easiest Choice For Mindful People To Work In The Ruhr Area"
Their chief benefit is the most convenient location in spitting distance to the Main Station in Essen and their network of global changemakers. Two chief benefits: perfect location, a global network, and a series of inspirational presentations and events. Among their chief benefits are: a convenient location, a helpful network of sustainability pioneers from around the world, helpful presentations and networking events, as well as a team with near fanatical devotion to the cause. I'll come again. This is a very recent, but immensly welcome addition to the expanding ecosystem of coworking spaces in the region. 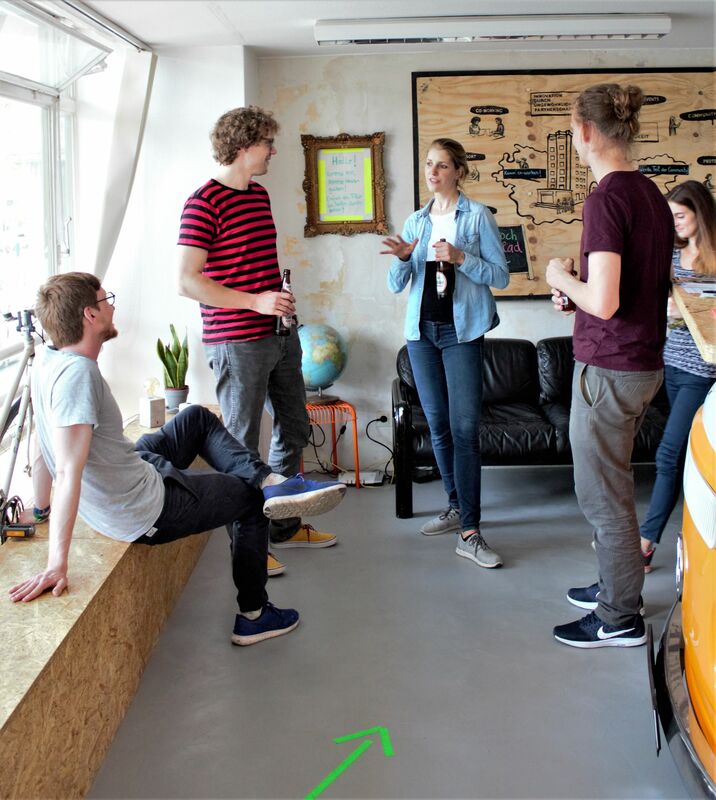 Tackling real world problems and accelerating the progress of sustainability through enterpreneurship, impact driven startups and freelancers from the Ruhr Area will find their ideal launchpad (and network) at the Impact Hub Ruhr. With the extension into newly-developed estate there is even the option to book the place for meetups and events. Pottsalat liefert leckeren Salat und die besten Pommes gibt es bei Brams! Impact Hub Ruhr will be in touch with you soon to confirm. 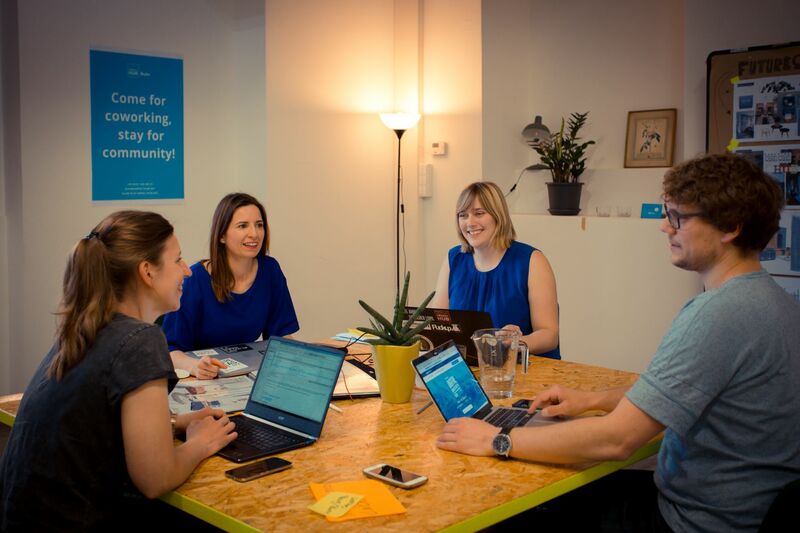 Impact Hub Ruhr has received your membership enquiry and will be in touch with you soon.